Babby Farms is an exotic petting zoo in Caldwell. With a hands-on approach offered, you'll be able to touch, pet, and feed many (but not all) of the animals you see there. 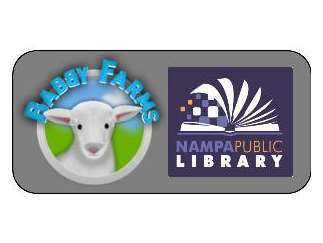 Come see what animal they plan to bring to the library!